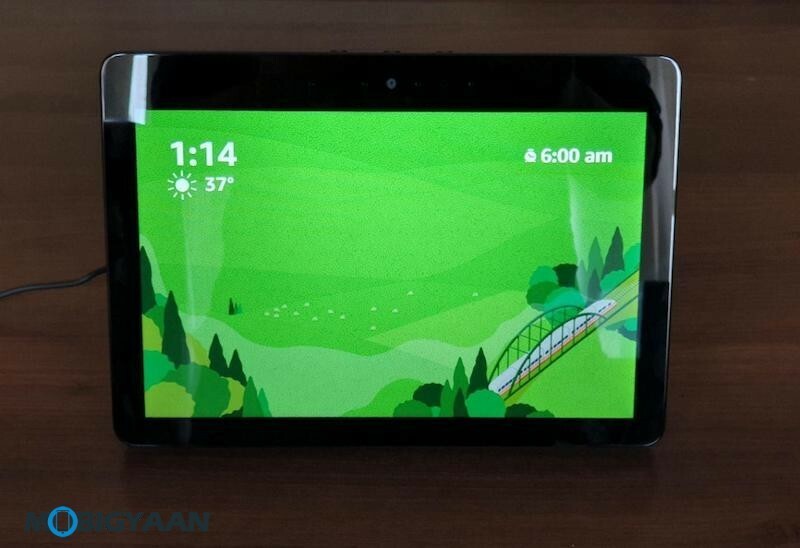 Amazon India has launched its new smart speaker, the Amazon Echo Show is Amazon’s second-generation smart speaker with a 10-inch touch display and a fabric design on the back. This is the newest Echo Show from Amazon with a bigger screen and improved interface and features 8 microphones onboard. Here’s our review of the Amazon Echo Show smart speakers with the display. 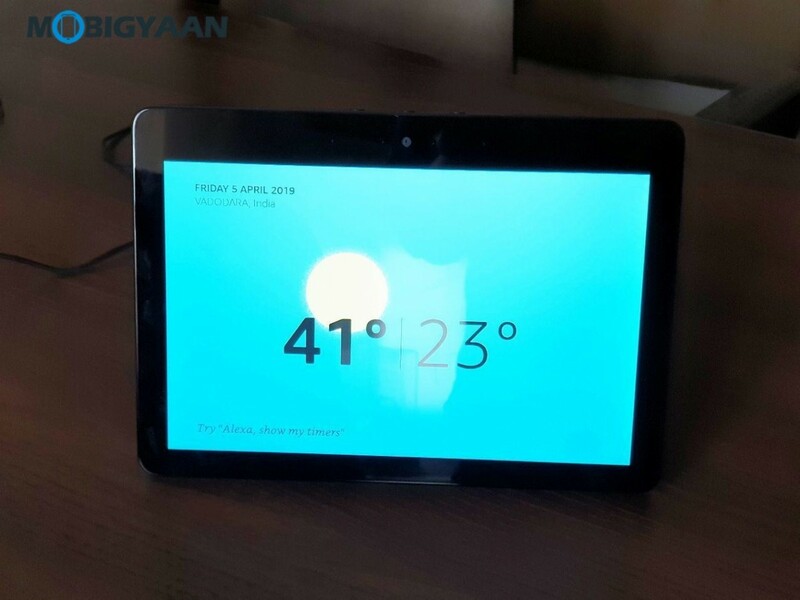 One of the noticeable aspects of the Echo Show is that it’s bulky and looks quite large, it has a 10-inch built-in display with the speaker as compared to the 7-inch predecessor. 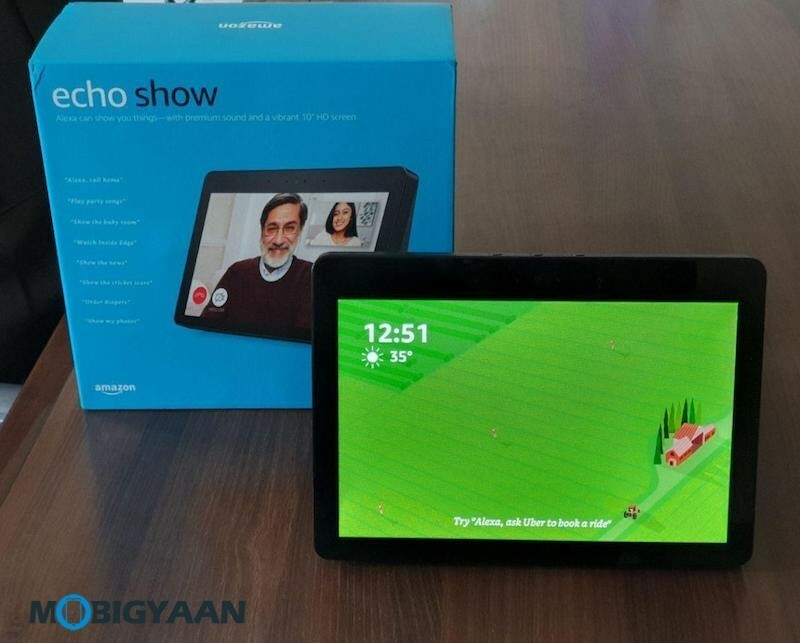 The Echo Show offers a 10-inch HD touchscreen with stereo speakers at the back and it is powered by Alexa assistant. Speaking of the built quality, the Echo Show has a sturdy build, it has a modern design. 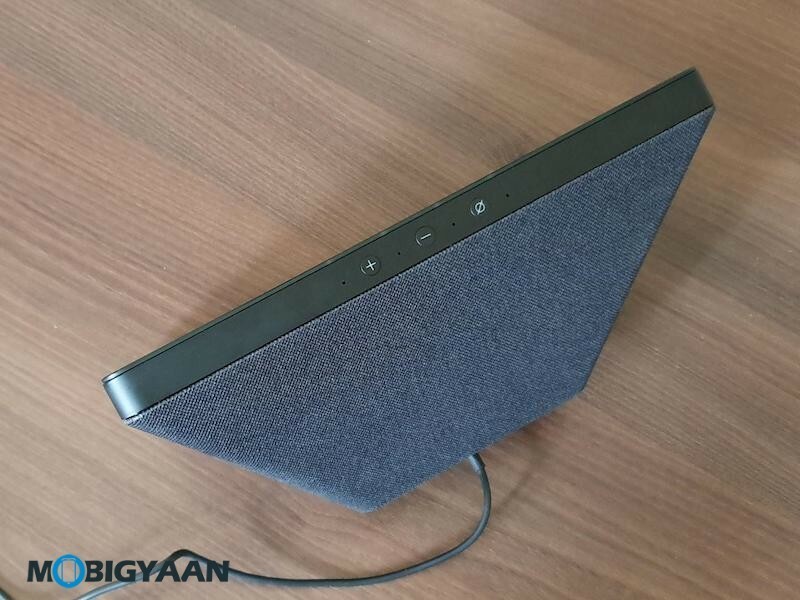 The back has a fabric mesh design with curved corners that looks great while the front screen has thick bezels. On the top, you get a volume control and a mic mute button alongside four microphones. The other four microphones are on the front where the video calling camera resides. 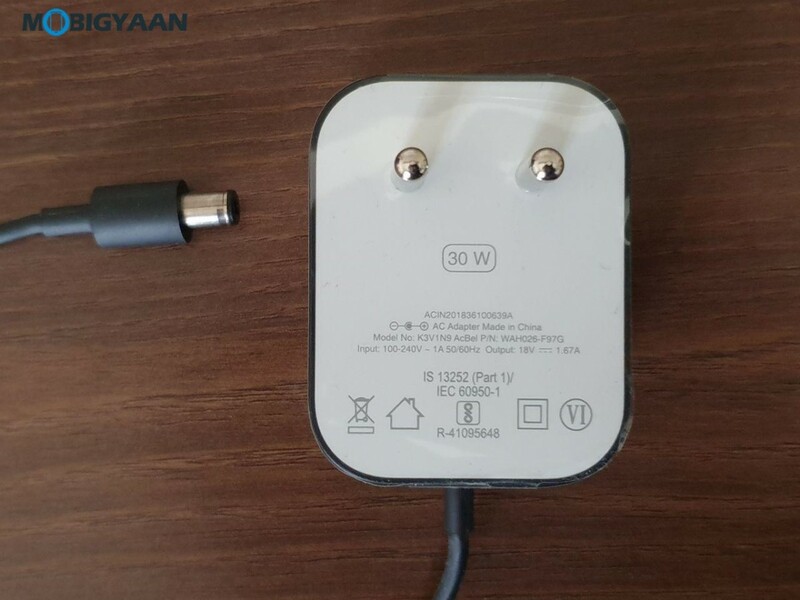 Around the back is a micro USB port for network input (using a USB-to-Ethernet adapter), a power input, and lock. 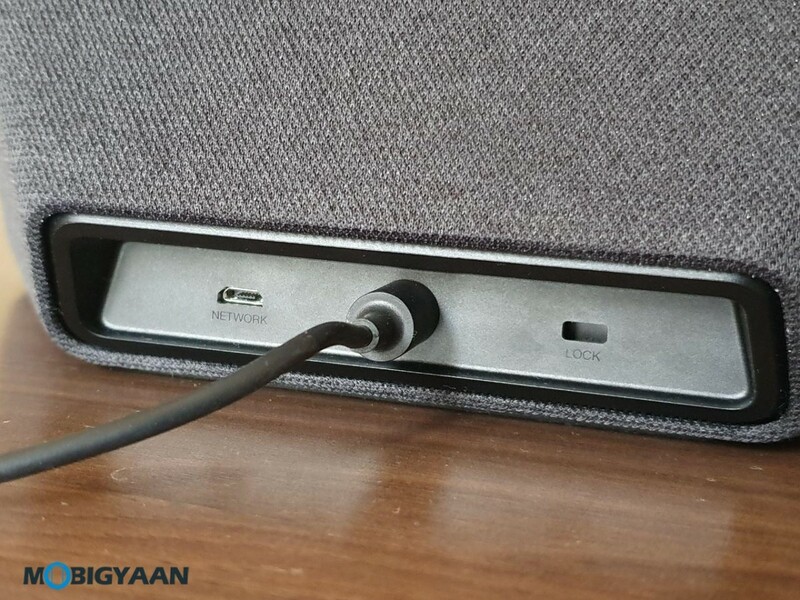 There’s no AUX or any audio output if you are planning to hook up to the external speakers. 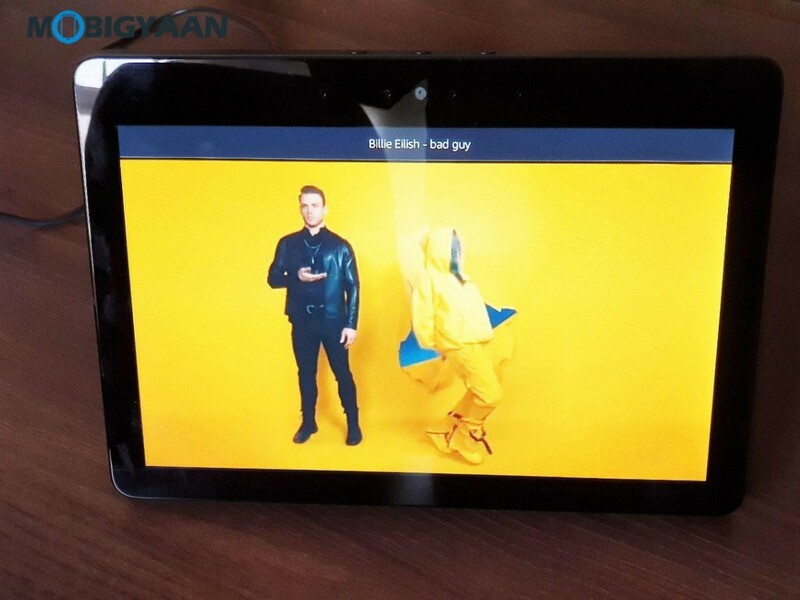 The Echo Show has a 10-inch HD display as mentioned earlier and it’s larger than the 1st generation Echo Show and also larger than the rival Google Home Hub. 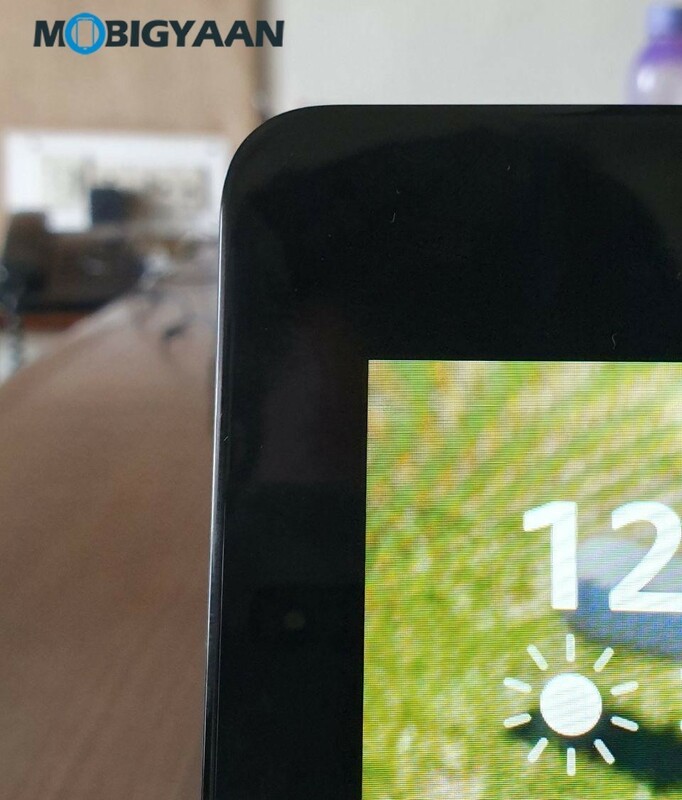 The display is bright and clear and touchscreen works well, it does tend to get smudges due to the glossy screen. 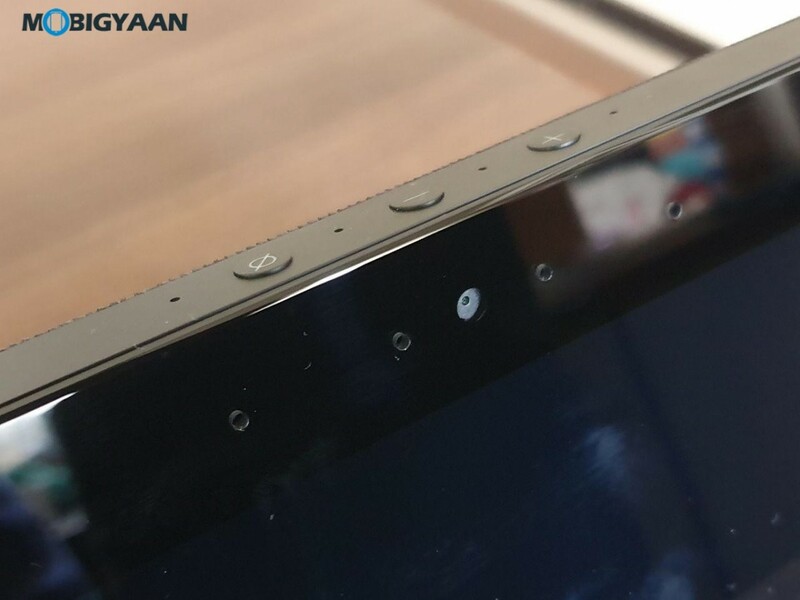 For its camera, it has a 5 MP front camera for HD video calling. 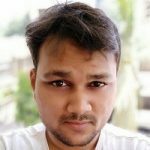 The camera can be turned off using the mute mic button, this will shut off all the microphones along with the camera for privacy. Hey Alexa, who’s your favorite actor? Hey Alexa, what’s with the weather? Picking up the voice commands are quicker than expected, it processes the commands faster and shows you the results. At some point, it took a second or two to display the results (like weather and news) where the Alexa was talking before the display showing the content. It also comes with an Amazon Prime interface showing recommended titles so that you can view your Prime shows directly on it. That said, the Echo Show is more optimized for Amazon services and if you are using it, that’s a plus one. YouTube experience wasn’t great at all, it fired up a browser (preferably Firefox) and opened the YouTube web instead of a dedicated app that could have been designed for Echo Show. In addition, no support for Netflix, you have to run through the browser. Although, you can play music from the Amazon Music itself (and Spotify). The Echo Show is compatible with Zigbee hub which is used for controlling the smart home, similar to the other Echo devices by Amazon. ‘Alexa, turn on the lights’ to simply turn on the lights. ‘Alexa, good morning’ to switch on the geyser, turn on the lights, and read you the morning news. ‘Alexa, show me the kids room’ to show the camera feed. 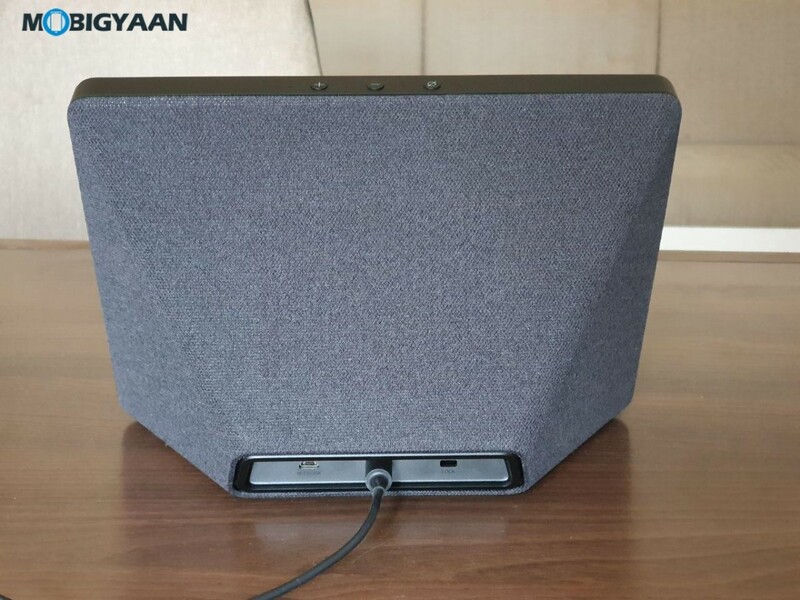 The performance of the speakers is outstanding, we were impressed with its sound quality, the speakers come with dual 2-inch neodymium drivers and a passive bass radiator followed by Dolby processing to offer extensive stereo sound with a good amount of bass. The Echo Show also has a total of 8 microphones with far-field technology that catches the voice from any corner of the room. 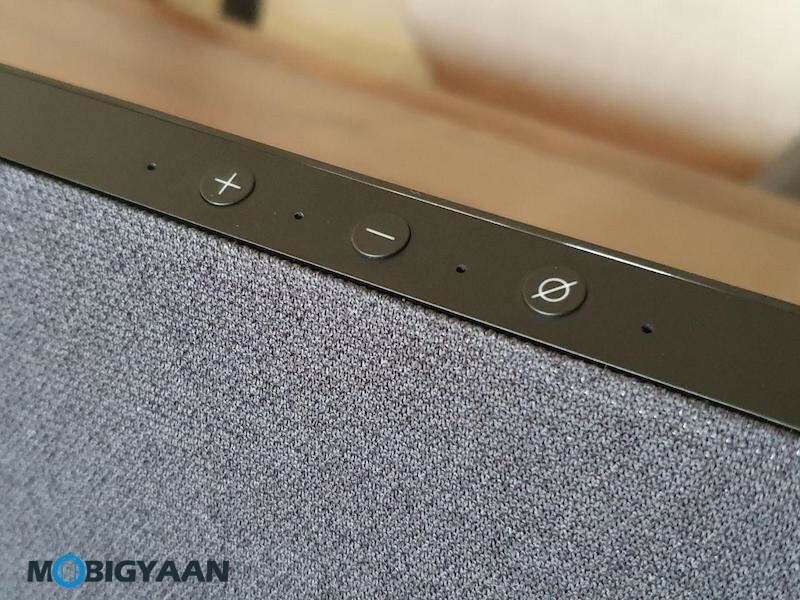 So, even your speakers are playing the music, it can instantly grab your voice commands. Even with greater volumes, the Echo Show still was able to hear the commands without any major problems. The price the Amazon Echo Show starts at Rs 22,999 and is available on Amazon India. Amazon asks a premium price for a smart speaker, rival Google Home Hub is way cheaper. 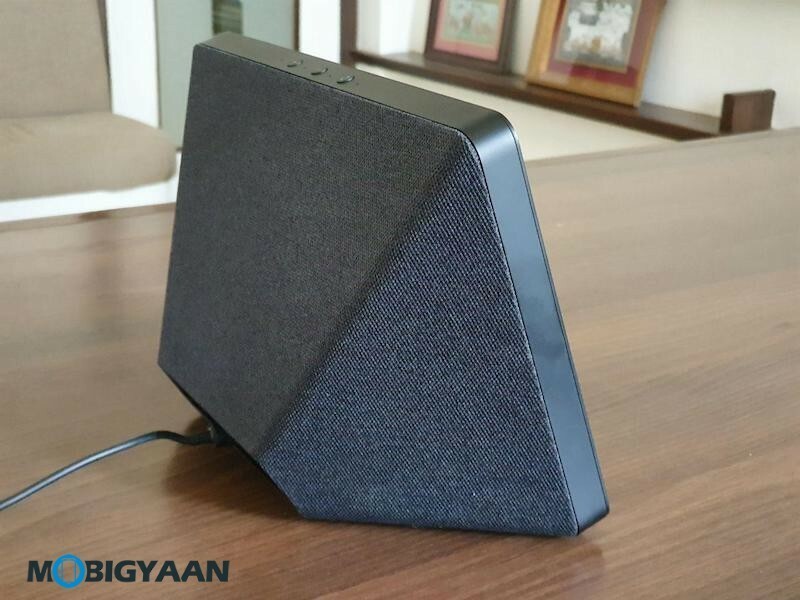 It’s more of a luxury product in my opinion, but if you love Alexa related stuff, you can go for it, this is currently the only smart speaker with a display available in India. Amazon is bundling a free Philip Hue Hub at no extra cost to sweeten the deal.